This is the Platinum Lay-Z-Spa Starter Pack featuring the full range of products for you to set up your spa. This works out at great value for money on products that will make your spa set-up experience easier, quicker and less hassle than it already is! Chemical water treatment for your Lay-Z-Spa is essential regardless of how long or how often you plan to use the hot tub for. The Chemical Starter Kit includes 500g Chlorine Granules for disinfecting pools & spas, 500g PH Plus for increasing pH of pool & spa water, 700g pH Minus for decreasing pH of pool & spa water, 500ml Foam Remover to control & prevent foaming and 25 test strips to test for total alkalinity, chlorine and pH. Clearwater 1kg Multifunction Tablets are an incredibly simple way to maintain clear and hygienic hot tub water. The water treatment tablets are perfect for use in your Bestway 5in Chemical Floater (comes with the spa), which slowly releases the Mini Tablets to keep water sanitised. It’s a wonderful way to maintain healthy water if you have a busy schedule or are spending an extended time away from home. This bundle includes a total of 24 Bestway Lay-Z-Spa filter cartridges. Filter Cartridges are an essential feature of a Lay-Z-Spa pump as they filter out dirt and grime from the water in the hot tub to help keep it clean and healthy. They also prevent this dirt from getting into the pump and heater which could cause damage and reduce its lifespan.You should always buy official filter cartridges as others have been known to cause issues with the pump.  The Lay-Z-Spa Floor Protector helps with insulation and minimising the loss of heat through the base of the spa, meaning you can sit back and relax in a spa you know isn't draining your wallet. The pack contains eight pieces which slot together, one piece supports and protects the pump unit whilst the other seven pieces make up the round Lay-Z-Spa floor protector.